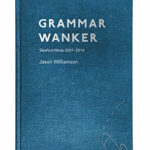 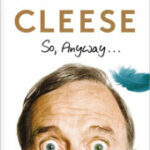 John Cleese: So Anyway – book review"
Grammar Wanker: Sleaford Mods 2007 – 2014 by Jason Williamson – book review"
Grammar Wanker is a tour-de-force, a howl of despair that is at once brutal, hilarious, poetic, and arrow-sharp. 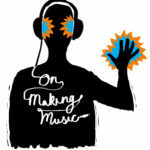 On Making Music by Adam Walton – book review"
BBC Radio Wales DJ and patron of new music releases brilliant self-help guide for musicians. 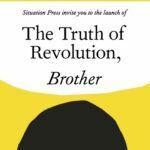 Book Launch And Interview: The Truth of Revolution, Brother"
This is just one of the many nights that goes to show that punk is most definitely not dead and will refuse to die for a very long time. 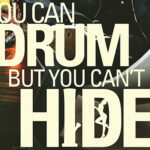 You Can Drum But You Can’t Hide by Simon Wolstencroft – book review of new biography by the ex-Fall drummer"